Every city has a complex history that is the foundation of its present society. 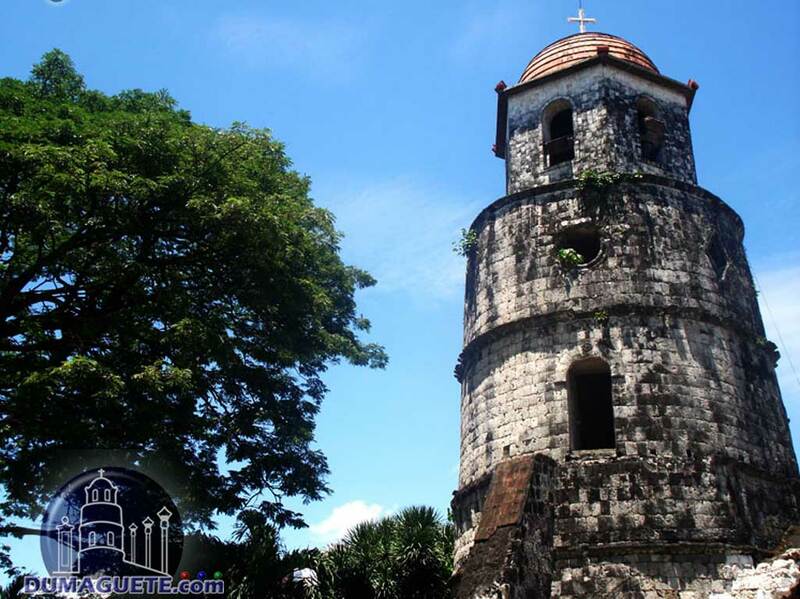 In Dumaguete, the best place to explore that history is the Dumaguete Belfry. 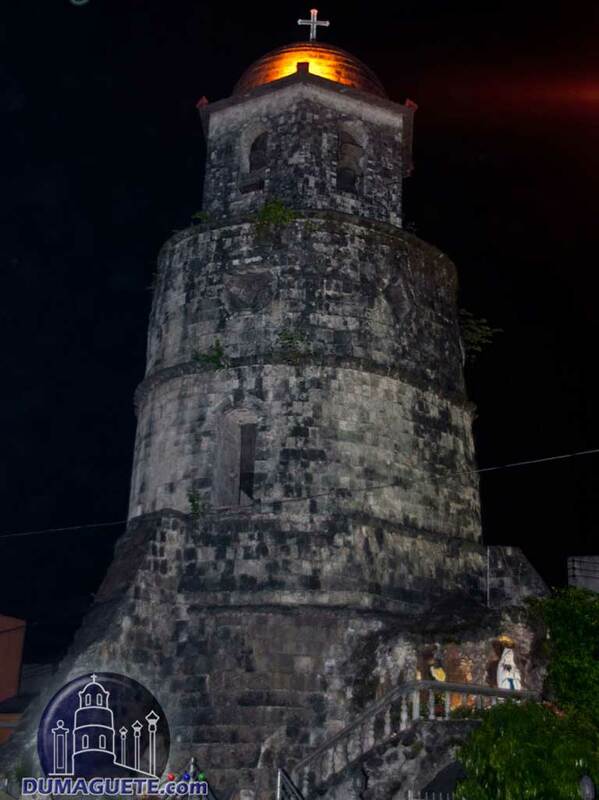 In its heyday, this beautiful stone tower helped save Dumaguete during pirate attacks and also called citizens to mass. 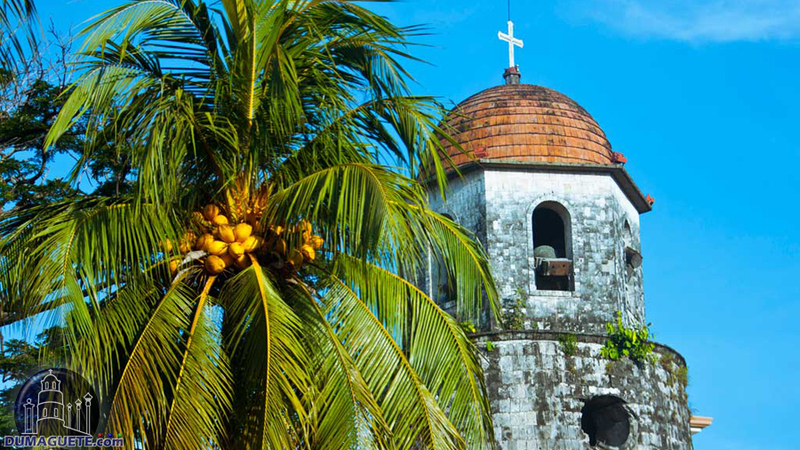 Today, the Dumaguete Belfry is one of the city’s best known landmarks and is thought to be one of the oldest surviving structures in the city. 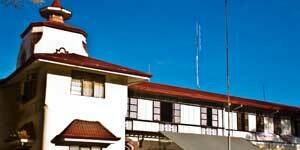 It can be taken as granted that the clock tower is with the boulevard the no.1 tourist attraction in Dumaguete. Long ago, pirates often raided Dumaguete, taking both material wealth and people to be sold as slaves. 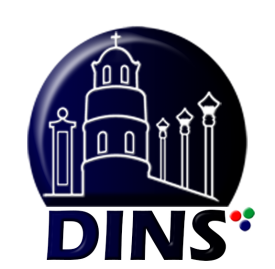 Dumaguete’s citizens were terrorized by these pirates, who struck without warning. The Belfry was built in the early 1800s to provide a watchtower, to warn residents of incoming pirate attacks so they could escape or prepare themselves. The Belfry saved many lives during its time as a watchtower. Nowadays, of course, people have little to fear from pirates, but the landmark still stands as a proud reminder that the city survived difficult times and has moved on to become prosperous. Since the Dumaguete Belfry stands right beside the Saint Catherine of Alexandria Cathedral, at one time it was also used to call residents to mass. Now there is a lush garden around the base. 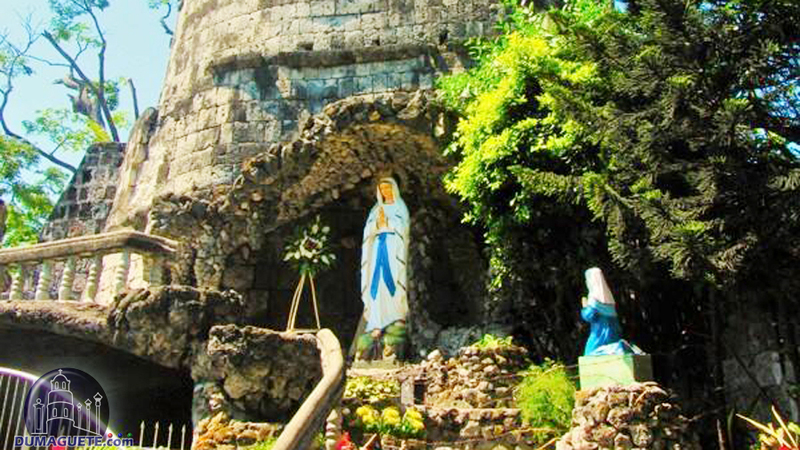 The grotto of Our Lady of Perpetual Help has also been added near the base of the tower. Many Catholics come to the Belfry and the grotto to light candles and pray. The Belfry still holds a deep religious significance for people. 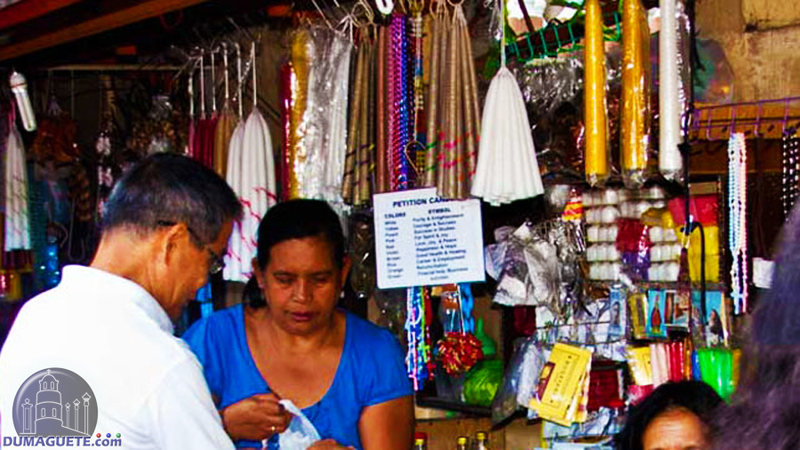 There are small stands and stores near the Belfry that sell lovingly handmade religious arts and crafts. 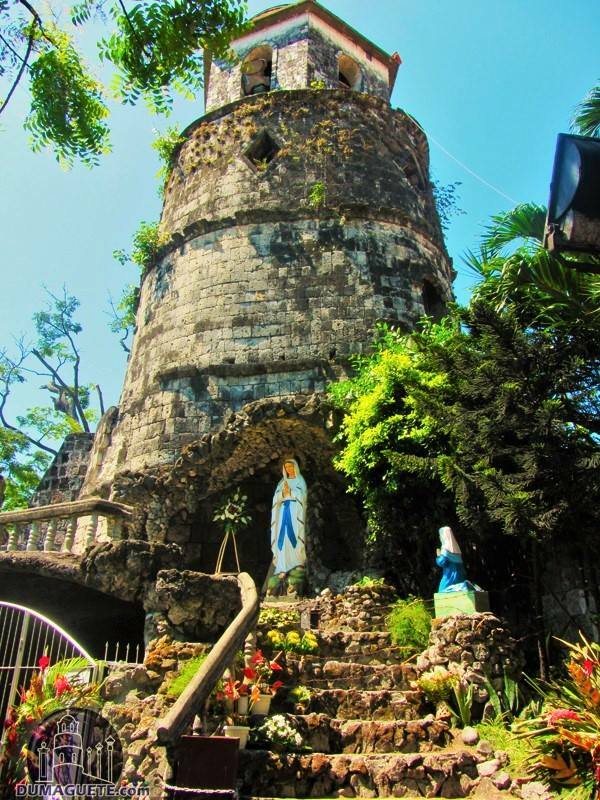 People come to the Dumaguete Belfry not only for the history, but also for the beauty of the tower and its surroundings. The tower creates a sense of peace and calm in its viewers. The picturesque white and grey stone lends itself to beautiful photographs. 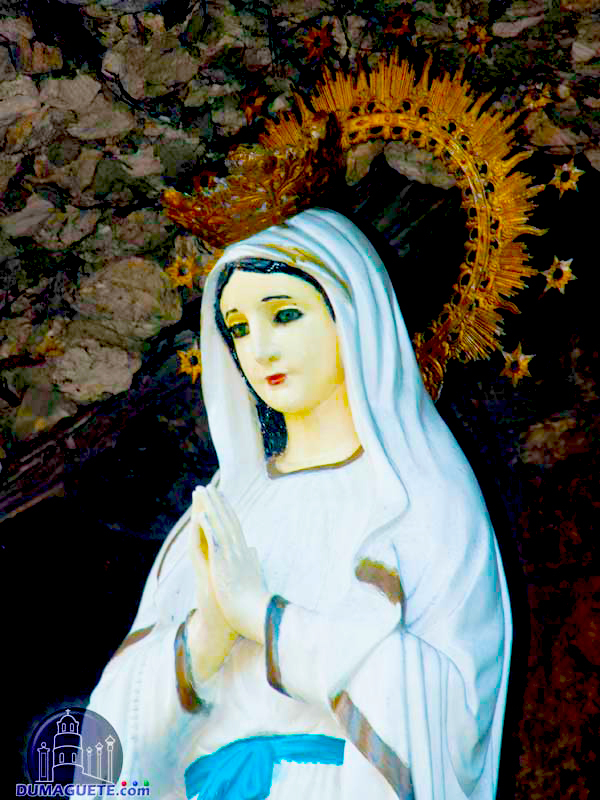 Visitors can make a short climb to the grotto with the statue of Mama Mary to take pictures of the surrounding area as well. This Belfry is especially lovely at sunset, when you can watch the sun go down behind its top. No trip to a city is complete without getting to know some of that city’s history. 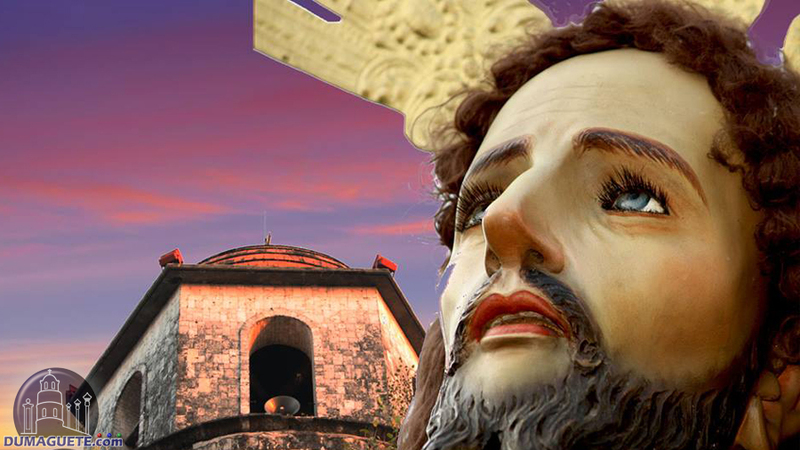 The Dumaguete Belfry is well worth visiting, for its historical aspects, its beauty, and its proximity to other attractions in the area, such as the Saint Catherine of Alexandria Cathedral.